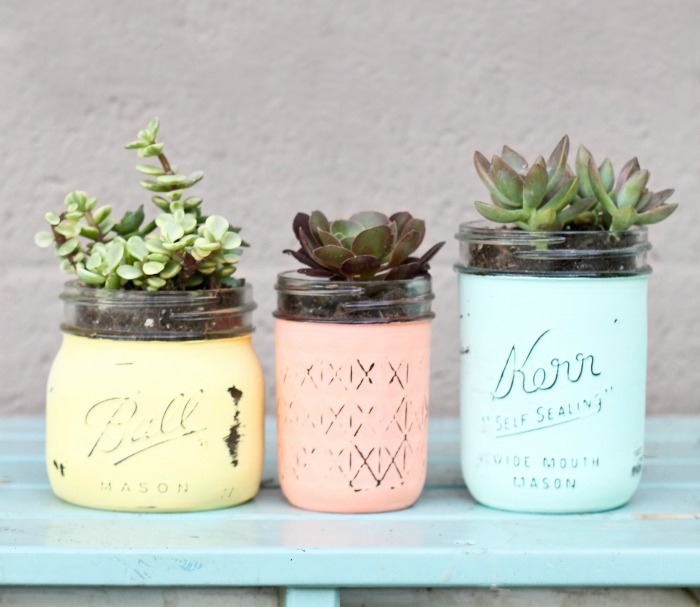 Thanks for Helping me “Grow:” Succulents in a Jar – Succulent plants are ALL THE CRAZE right now! 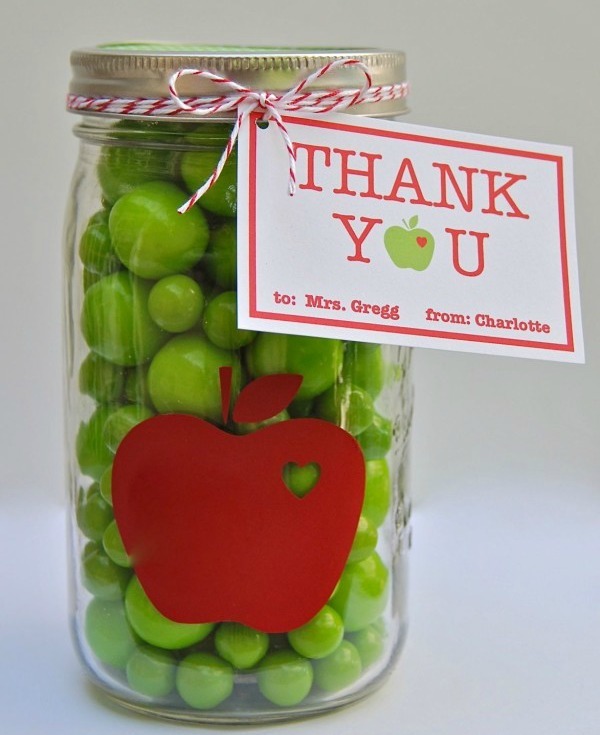 So it goes without saying, we are totally loving this modern teacher appreciation gift idea from Lolly Jane! They used real succulents, but you can use fake ones like these to make it a little easier. They have even provided a printable tag to go along with this great gift in a jar! Apple Gumballs in a Jar – This is such an adorable teacher appreciation gift in a jar! 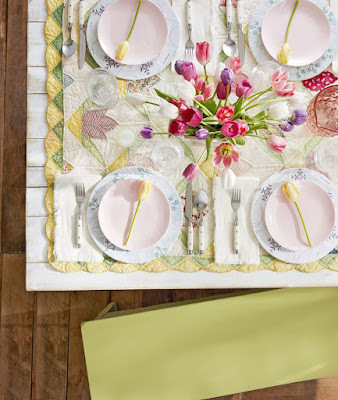 Create this fun idea from Bloom Designs for your child’s teacher this year! You’re “Sweet:” M&M Brownies in a Jar – Who doesn’t love yummy brownies!? 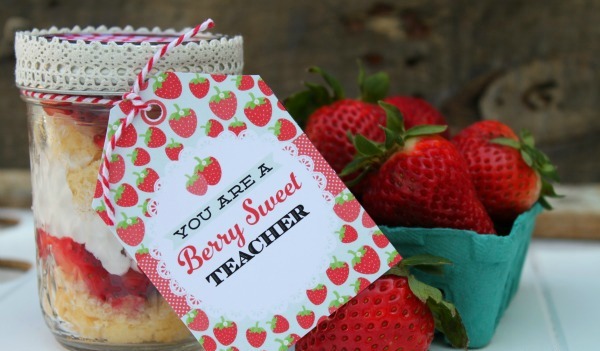 Thank your child’s teacher this year with this “sweet” treat idea from Delightful Made! Layer the ingredients for the brownies in a jar and throw on this adorable printable tag! 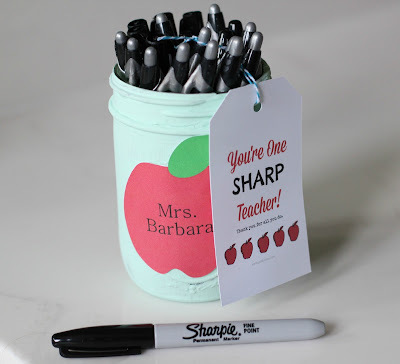 You’re One “Sharp” Teacher – Create this DIY teacher appreciation gift in a jar from PinkWhen! 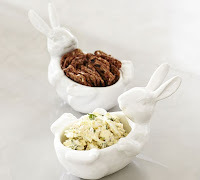 This practical gift idea is perfect for any teacher and is BEYOND cute! You’re a “Berry” Sweet Teacher – Check out this “berry” sweet teacher appreciation idea from Mariah at Giggles Galore! I don’t know what teacher wouldn’t love this delicious strawberry shortcake idea in a jar! 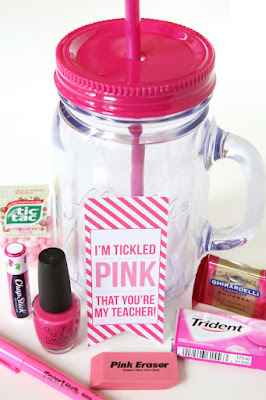 “Tickled Pink” that You’re My Teacher – I am totally in LOVE with this teacher appreciation gift idea from Courtney at Pizzazzerie! 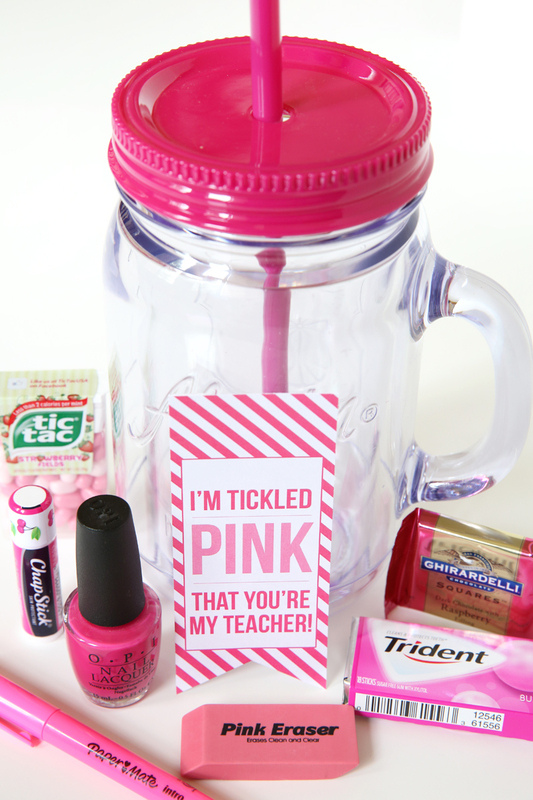 Using a cup like this, show your teachers that you are “tickled pink” to have them with this original gift idea in a jar! 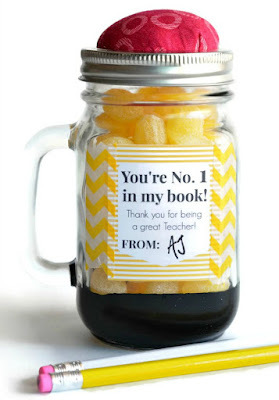 Teacher Pencil Mason Jar Gift – How adorable is this pencil mason jar gift!? Using a jar like these, it’s the perfect idea for any teacher! 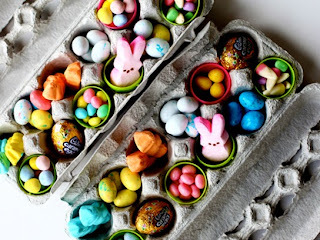 Find the easy tutorial from Kimberly at A Night Owl on her blog! 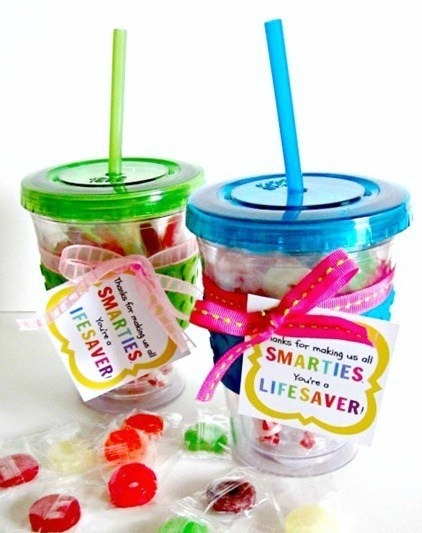 You’re a “Lifesaver” Teacher Gift – Those who know me know that I am all about QUICK and CUTE! 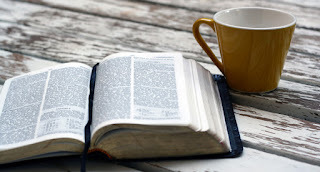 — Which is why I love this teacher appreciation idea from B-Inspired Mama! She has done all the hard work for you by creating this adorable gift tag! Simply throw some lifesavers in a jar and attach this fun tag for the perfect gift for your teacher! 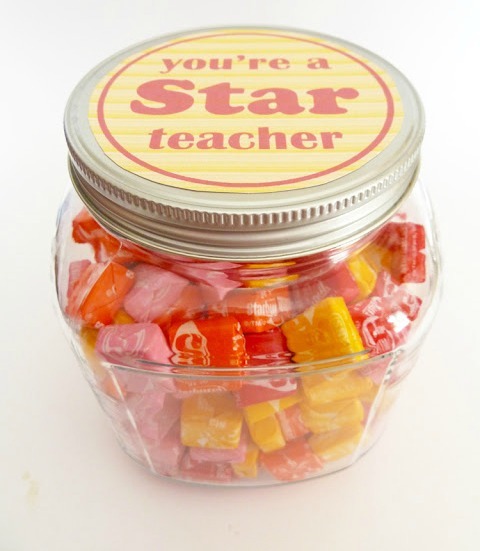 “Star” Teacher Gift in a Jar– Grab a cute jar and fill it with Starbursts to create this quick and easy teacher appreciation gift! 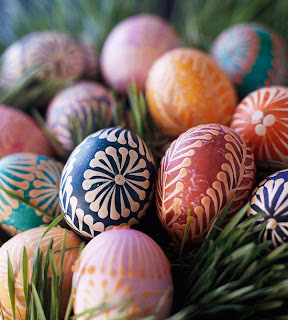 Ashley from Simply Designing has even provided a cute jar topper to add the finishing touches to your adorable present!